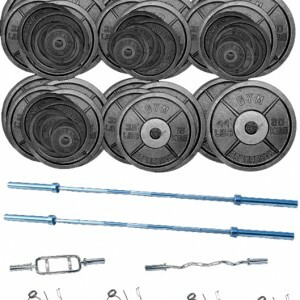 Pack includes Bars, Dumbbells, Barbells, Plates and Clips. 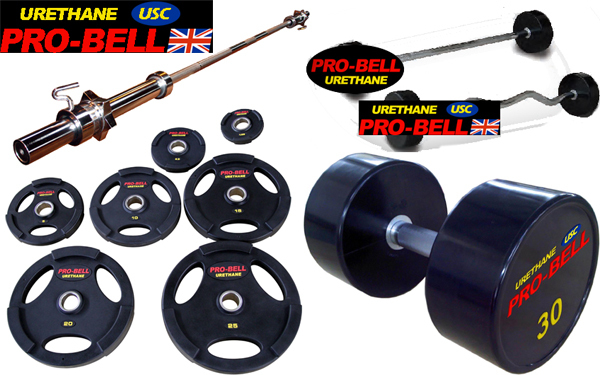 Ideal pack for any gym environment. 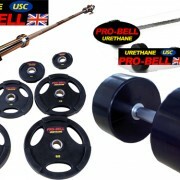 Saver Pack Includes Bars, Dumbbells, Barbells, Plates and Clips. Great Starter pack offering great value over individual purchases. 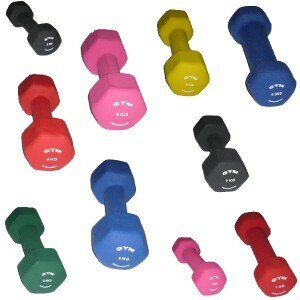 Ideal weights pack for any gym environment.